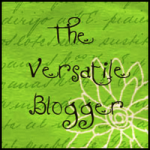 Egg Drop soup, a la Mel…. Egg drop soup from Mr. K's in midtown Manhattan. Egg drop soup definitely brings me a sense of nostalgia. It takes me back to the flavors of my childhood. It’s one of those dishes that developed my taste buds for all the yummy dishes that were yet to come. This soup reminds me of the corner Chinese take out restaurant I fondly remember as “The Best Chinese Kitchen.” (actual name) down the street from where I used to live as a child. It’s something we always ordered alongside our usual order of chicken with broccoli, pork fried rice, a couple of egg rolls and few cans of soda like ginger ale and Coca- Cola. 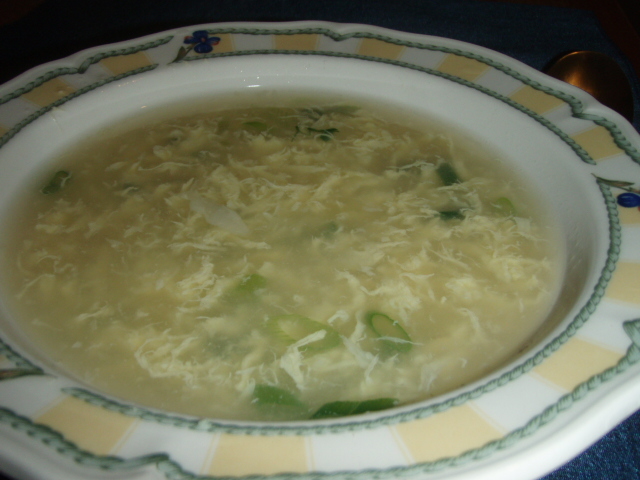 Egg drop soup, aka, 蛋花汤 dan hua tang, meaning egg flower soup, is mainly Chinese- American, with less thick variations found in China. The “egg flowers” are the effect created by the gradual addition of the eggs, stirring them into a simmering broth with a fork or a set of chopsticks, while forming a delicate stream that closely resembles a bed of flowers. It was already being served in NYC’s Chinatown by the early 1900’s, when Chinese cuisine was modified to suit the more western palate. Additions such as corn, white pepper, tofu and/ or scallions are included for depth of flavor. 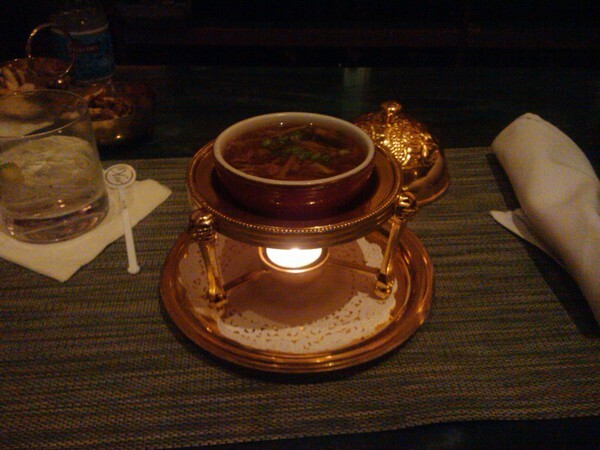 The other day, while sipping on a steamy cup of egg drop soup, I suddenly became inspired. I wanted to see if I could replicate a similar brew of my own. So, the next day I did a little research and I gave it a whirl, literally. You create the delicate egg flower effect by slowly stirring the eggs into the soup (the whirl) with a pair of chop sticks or a fork. Add 4 cups of chicken broth to a large saucepan over low heat, add the salt and the chopped scallions, bring to a gentle simmer. 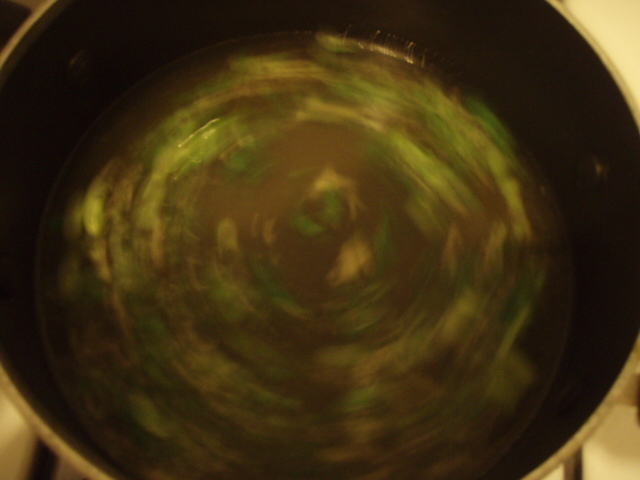 Meanwhile, lightly beat the eggs and slowly stir the eggs into the bubbling broth with a fork or set of chopsticks. Turn off heat. Don’t worry about under cooking the eggs. By the time you’re ready to serve the soup, they will be just right. Yes indeed, my egg drop concoction was very similar to the soup I have come to know after all these years.